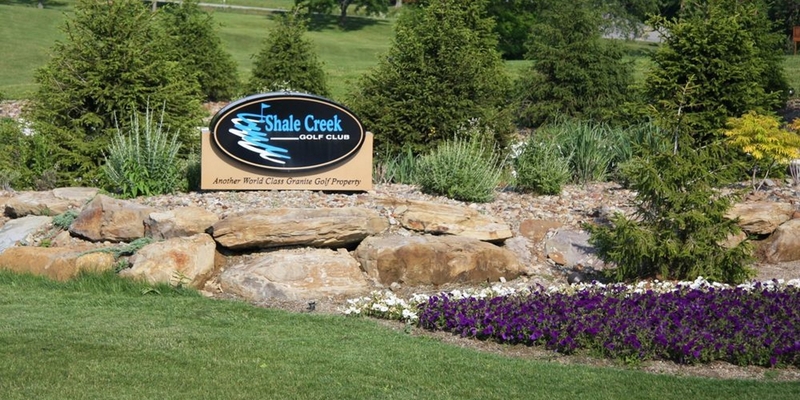 Shale Creek, located just minutes from I-71, is easily accessible to golfers in Cleveland, Akron, Medina, and the surrounding areas. It is nestled in a residential community that has been the Gunkelman Farms for more than one hundred years. 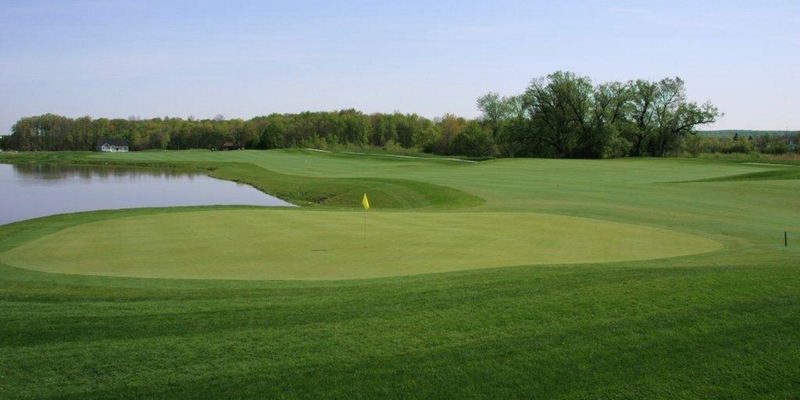 The York Township course is is built on beautiful rolling land with many small streams that wind through the property and cascade into the Rocky River. The course features Bent grass greens, tees, and fairways with strategic bunkers and five sets of tees on each hole to accommodate golfers of all skill levels. 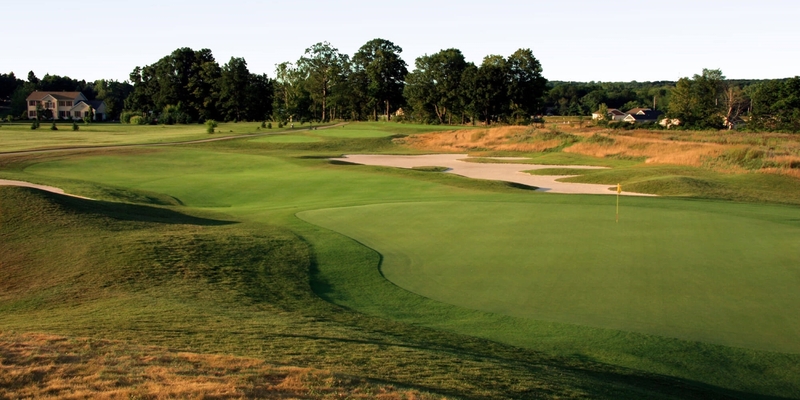 Shale Creek has several distinct natural areas, which help create a beautiful and uniquely different golf experience. 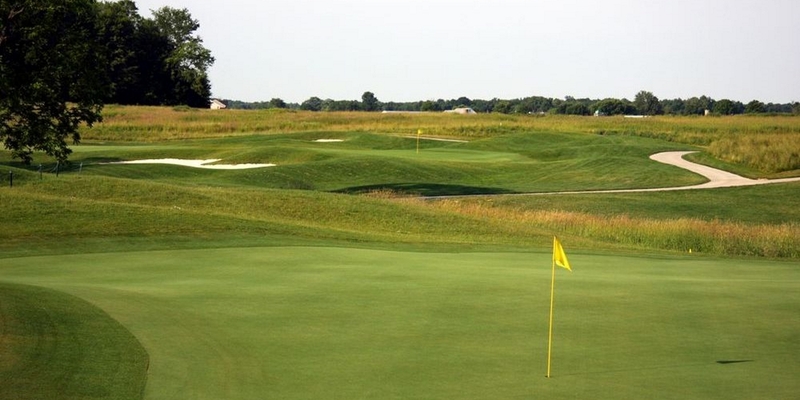 All 18 holes blend naturally into their environment and are fun and interesting to play. Golfers will enjoy amenities such as large, undulating greens and chipping areas, a full practice facility and a clubhouse that when completed,will offer spectacular, panoramic views of the course. Please call 330-723-8774 for current rates. Call 330-723-8774 for rates and tee times. Contact Shale Creek Golf Club at 330-723-8774 for more information and details on holding a golf outing at the course. Contact Shale Creek Golf Club at 330-723-8774 for onsite or nearby dining options. This profile was last updated on 05/07/2016 and has been viewed 10,182 times.